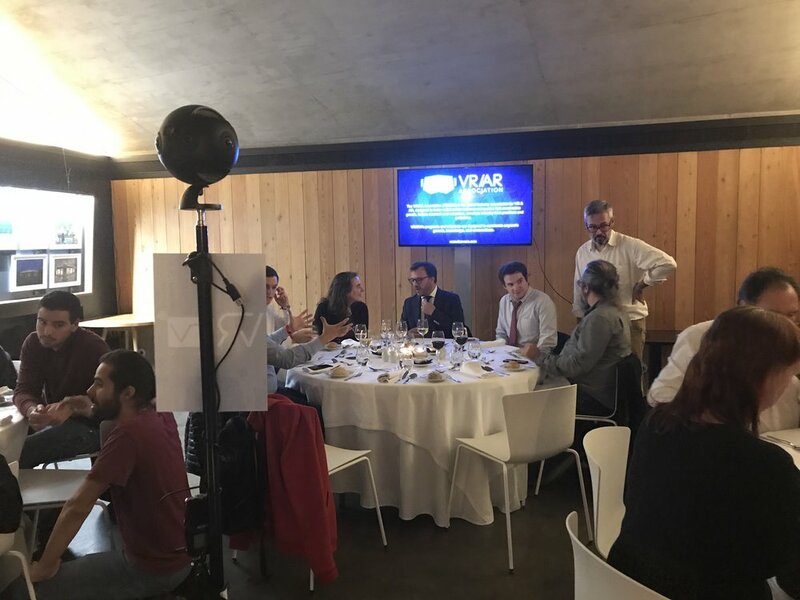 The Web Summit attracted 70,000 attendees and VRARA Lisbon Chapter hosted an executive dinner where it was announced that 50+ companies, agencies, brands in Portugal now work in VR/AR. We are publishing an Ecosystem Report soon to showcase this. Email luis@thevrara.com for the report!